The Swan Inn is temporarily closed. 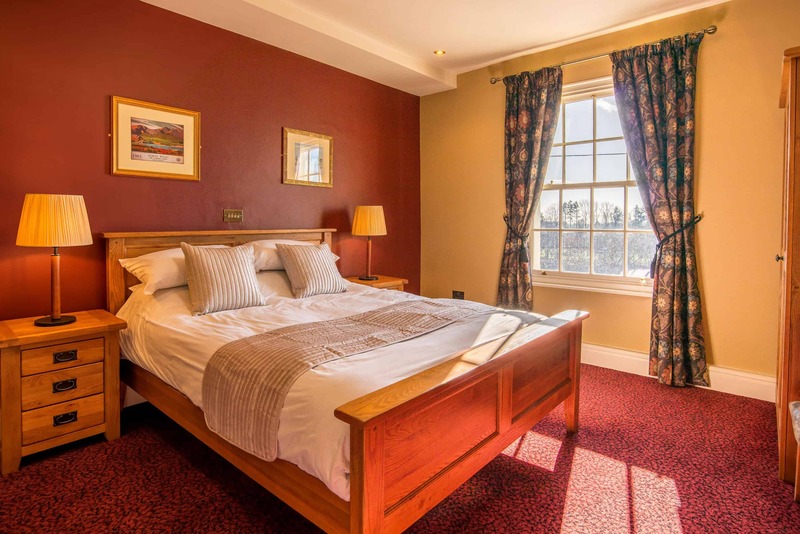 A Samuel Smith’s Brewery pub with bed and breakfast hotel accommodation in Cheshire. 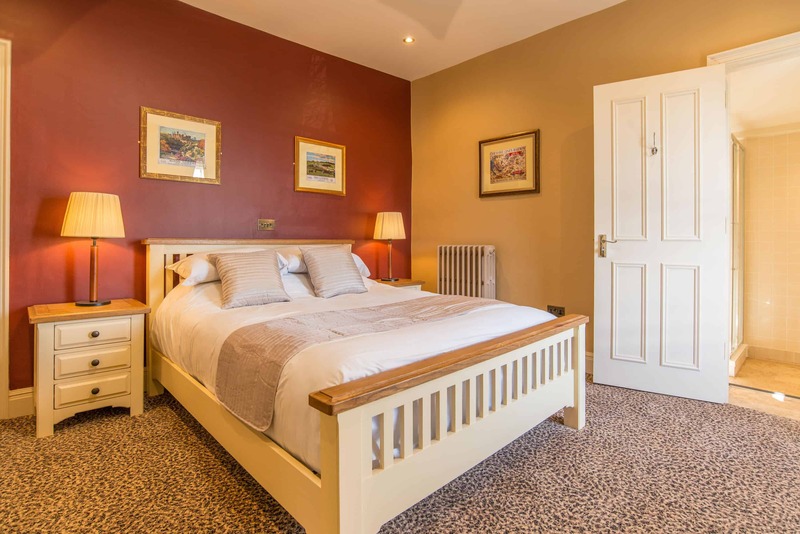 The Swan Inn is a pub with 9 spacious en-suite guest bedrooms. 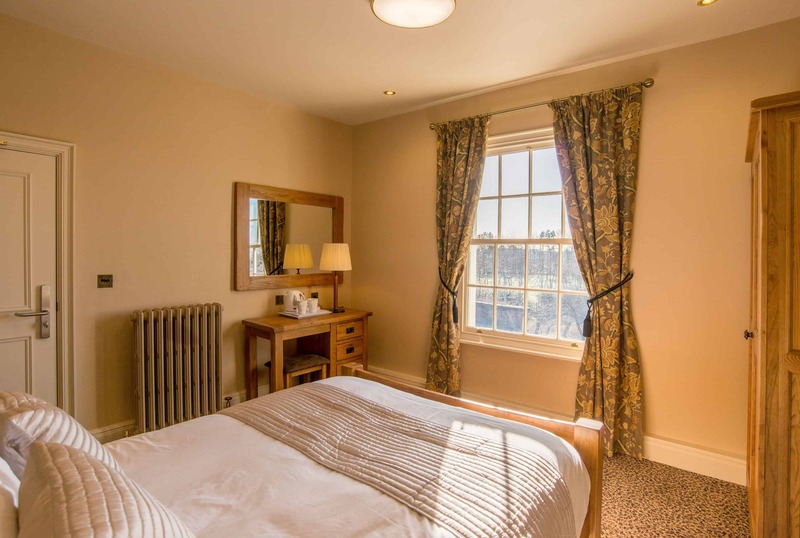 The inn is located opposite Holmes Chapel railway station and was built in the 1840s when the Manchester and Birmingham Railway Company brought the line to the town. Jodrell Bank Discovery Centre is just 4 miles away. 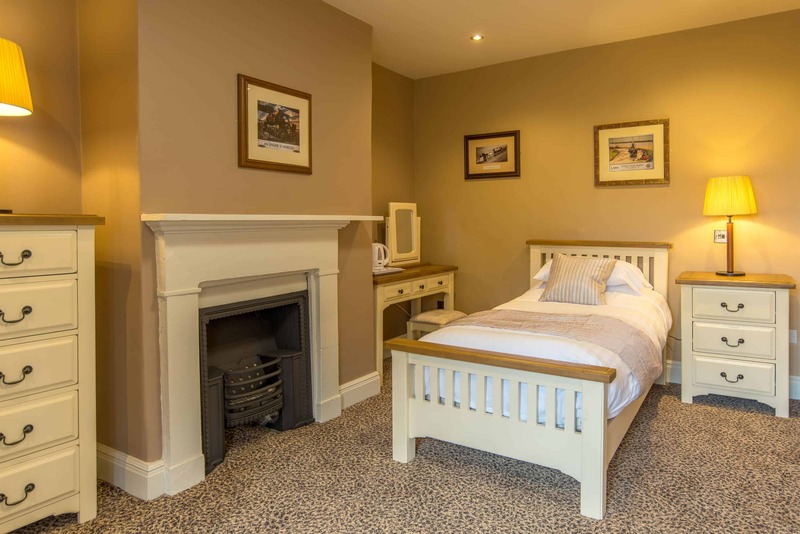 The Swan Inn is a pub with 9 spacious en-suite guest bedrooms. The Swan Inn is located opposite Holmes Chapel railway station and was built in the 1840s when the Manchester and Birmingham Railway Company brought the line to the town. Jodrell Bank Discovery Centre is just 4 miles away.